Today's goal is to implement one of the most classic algorithms in path finding and graph theory, Dijkstra's algorithm. 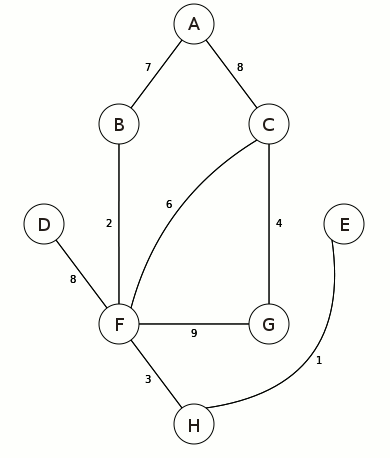 If you're unfamiliar with it or graph theory you can head over to this finding the shortest path blog post to learn more. For bonus points be sure to submit a PR to https://github.com/mburst/dijkstras-algorithm with your implementation. There are currently no comments. You can be first!